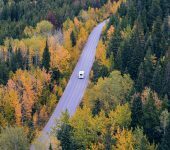 We all know that when a vehicle is moving, it’s important (and usually legally required) for us to wear a seatbelt, but what’s best practice for motorhome travel with your dog? 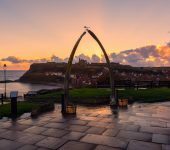 One of the best thing about motorhome hire and motorhome travel is being able to take the whole family along for the journey, which can, by prior arrangement, also include those family members with four paws and a tail. But how do you keep your canine companion safe when you’re on the move and what else do you need to know? 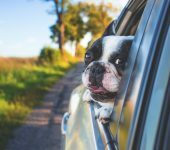 According to the Highway Code, any animals in a vehicle mus be ‘suitably restrained’, but these rules are primarily aimed at the safety of the driver and other passengers rather than the dog. 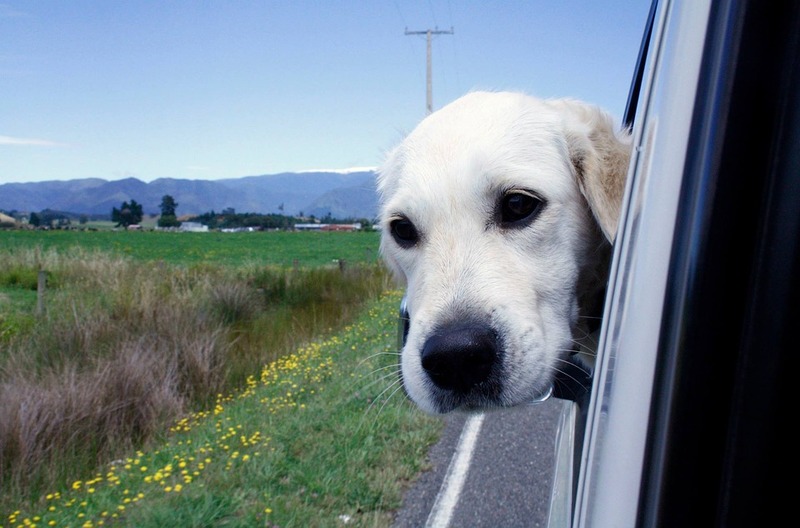 Any unrestrained animal in a vehicle has the potential to distract the driver and as such, having an unrestrained dog in the motorhome could be interpreted as distracted driving, driving with undue care and attention or even dangerous driving. In the event of a collision, anything in a vehicle, including animals or people, if not properly secured, have the potential to become projectiles and cause injury or worse, to themselves and others. From an insurance perspective, many insurers, be they pet insurers or vehicle insurers insist that where animals are transported that they should be safely restrained. Should they be injured or cause injury in a collision or other accident, insurers may refuse to pay out if theses terms weren’t adhered to. There are a number of different ways to safely restrain your dog when travelling in a motorhome. There are various cages and crates which may be suitable, as well as specially designed harnesses and ‘pet seatbelts’. It’s worth bearing in mind that not all restraints have been crash tested and not all of them are made with the safety of your dog in mind (they’ll protect people from a flying dog, but not the dog him or herself). 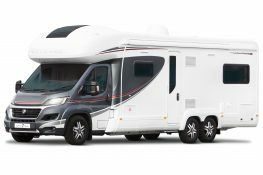 Please also consider that part of our terms for hiring a dog friendly motorhome is that pets are to be kept off the soft furnishings, so please contact us to double check that the dog restraint you plan on using is suitable, or can be made to work for instance, using a towel to protect seats etc. It’s also worth mentioning that as endearing as the dog in the main image looks and however much dogs love to poke their heads out of the window en route, it’s pretty hazardous, especially for sensitive areas like the nose and the eyes! 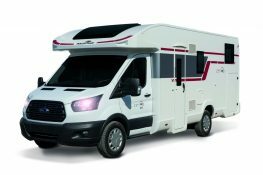 At Priory, we want to make sure that your family has an enjoyable and above all safe adventure together, so if you have any questions about the best way to keep your dog safe when travelling in your pet friendly motorhome, feel free to contact us for advice.